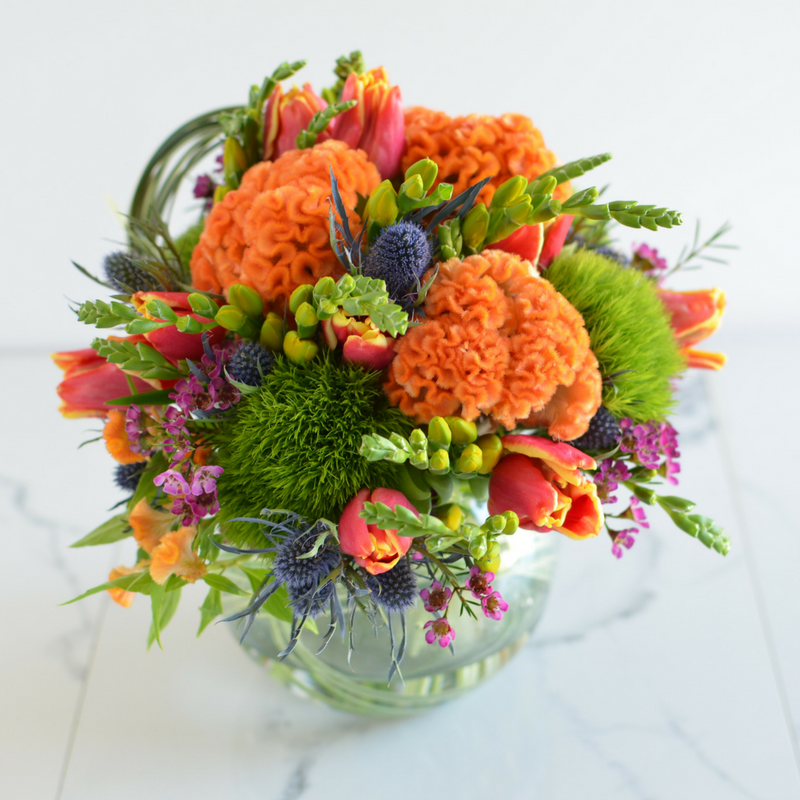 How would you feel having Fresh Flowers all year round? conveniently delivered to your door. A service that will bring joy and brightness to your life and your room. If you want to give a subscription as a gift, just mention it on your order. We will deliver them for you to that special person in your life, and you will get a photo every time of what the recipient is receiving. If you can’t be present for the delivery, you can skip it one time. We will resume when you come back. 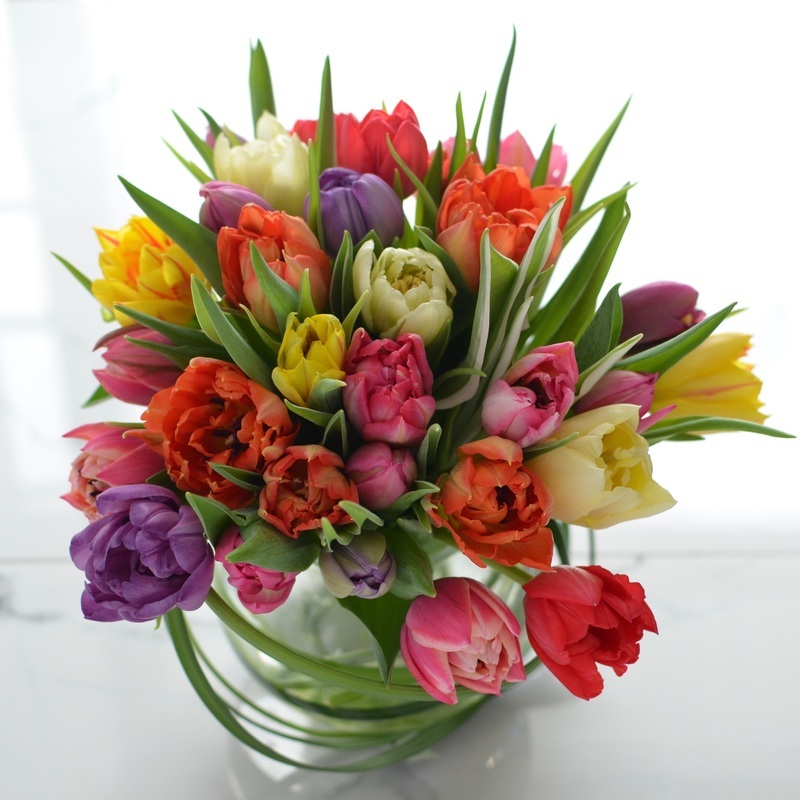 12 different medium size designs for every month of the year.​New choice of flowers and colours every time. ​6 consecutives deliveries, once a month of one of our medium size arrangements. ​​New choice of flowers and colours every time. ​Delivered to the address of your choice. (and forgetful) husband or boyfriend. 4 special deliveries, tailored for the most important person in your life on the four most important dates. You pick the dates, we will deliver them. As simple as that. All purchases are secured payments made via Paypal. you pay with your Paypal account or with your credit card. For subscriptions, you will be invoice for every delivery. Delivery and Taxes included in all prices. We will contact you as soon as we receive your payment.